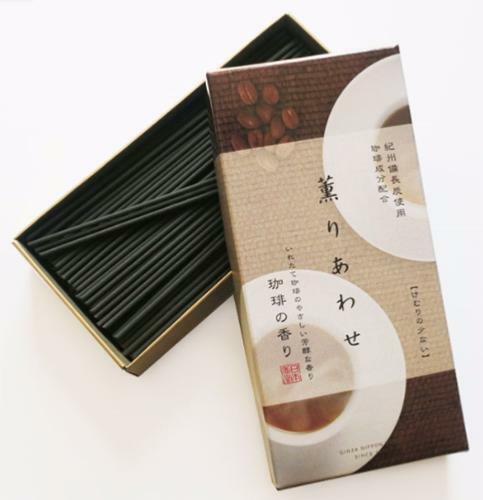 The aroma of Coffee from a Japanese Incense Stick. 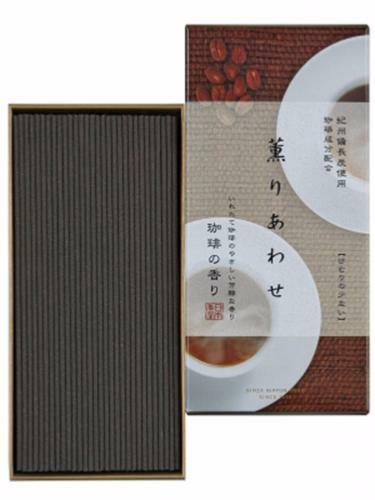 This is a mellow and rich fragrance, of freshly brewed coffee. We find this fragrance to be gentle and refined, whilst with a background depth that keeps it true to the fresh coffee aroma. This is authentic and positive, without being overpowering. 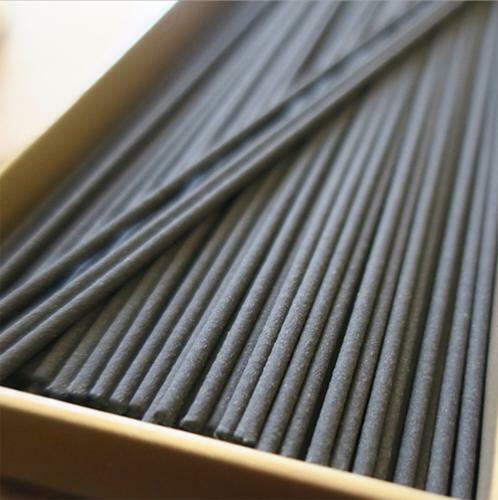 A good all-round incense for the home, especially when welcoming visitors. 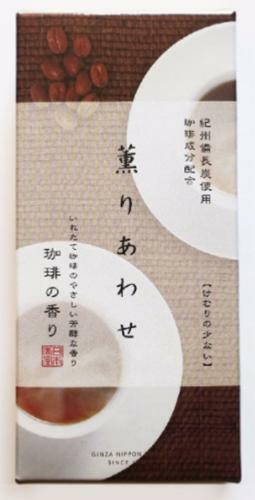 Made using fine coffee beans and other supporting incense ingredients along with Japanese Binchō-tan charcoal. Sourced from Ubame Oak trees, this is considered to be the best charcoal available, as it burns at lower than normal temperatures. This ensures it does not release unpleasant odours and produces very low levels of smoke when burning.